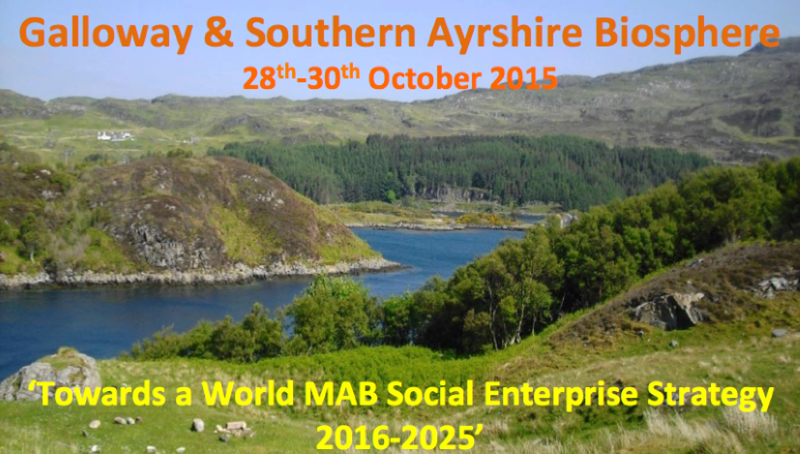 SCOTLAND, as announced a few weeks ago Assist Social Capital will be hosting a conference on social enterprise and biosphere reserves at the Galloway & Southern Ayrshire Biosphere Reserve. The meeting is aimed at bringing national as well as international participants from biosphere reserves together to contribute to the MAB Action Plan 2016-2015 which will be launched in Lima next year. 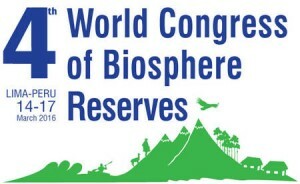 The aim of the 4th World Congress of Biosphere Reserves is to create a post-2015 agenda for the World Network of Biosphere Reserves (WNBR). Therefore, the Madrid Action Plan for Biosphere Reserves (2008-2013) as well as the Seville Strategy and the Statutory Framework (1995) will be reviewed to identify and discuss progress made, lessons learnt and old as well as new challenges for the WNBR. The expected outcome of the congress is to create the Lima Declaration and the Lima Action Plan for 2016-2025 which will outline the role of biosphere reserves for sustainable development over the next decade. As sustainable development aims at achieving a balance between social, economic as well as environmental factors, social enterprise provide a valuable solution as they are value-based businesses which reinvest their profits in social and environmental benefits to their local as well as wider communities. 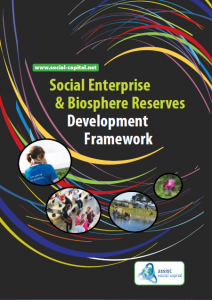 Therefore, we already have developed the Social Enterprise & Biosphere Reserves Development Framework as part of our work with a EuroMAB working group aiming at introducing the concept of social enterprise into biosphere reserves. Together with our partners in Europe but also further abroad in Canada and Asia, we have worked on bringing this idea into the WNBRs.